Police are asking for potential victims to come forward after a group of teens brandished knives and a machete during a robbery spree. It began Sunday evening, after police allege a group met in Central Park to carry out robberies. 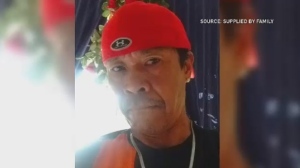 Police said the first victim was assaulted and stabbed after the group approached her with a machete around 10:30 p.m. and robbed of her cell phone and money. The wound was superficial. At around 10:50 p.m., another female was robbed of her purse and cell phone on Main Street by suspects brandishing knives. She was not hurt. Police said after that, the group tried unsuccessfully to rob two males at The Forks Market, then robbed another male of his phone. Next, three victims were robbed and threatened at the Johnson Terminal on The Forks site. While one victim was pulled to the ground, no one was seriously hurt. 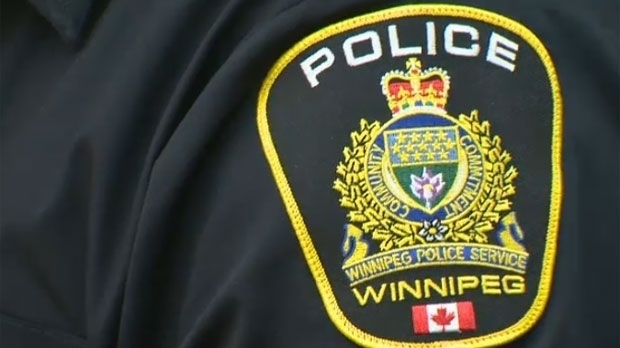 After that police said officers chased the group to a railway bridge near Shaw Park, and called the Winnipeg Fire Paramedic Service to help remove the suspects from the bridge. The suspects, 2 girls and 5 boys, are all between the ages of 13 and 16, and have each been charged with 5 counts of robbery with violence. Investigators with the major crimes unit believe there may be more victims who have not yet come forward to police, and ask anyone with information to call 204-986-6219 or contact Crime Stoppers.